With an IPX 4 rating and claiming up to 8 hours of play/talk time, SoundOne is bringing a new budget-friendly bluetooth earphone to India. The new SoundOne SP-6 comes with a rechargeable lithium-ion battery which the company claims will have a play time of 8 hours and a standby time of up to 180 hours. 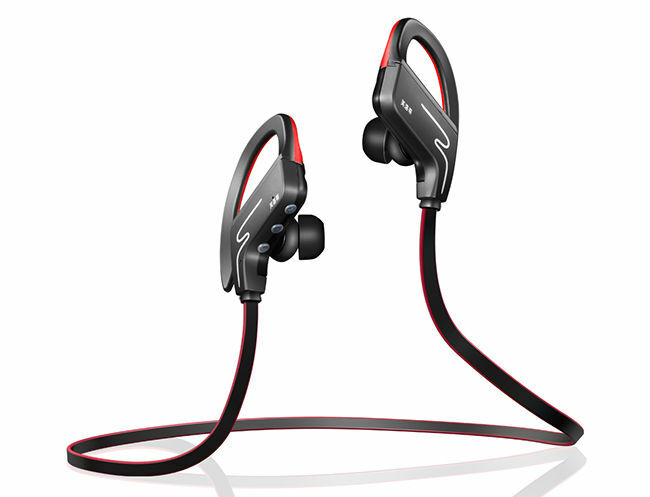 The unique neckband design of the earphones ensures a secure fit for sports enthusiasts and it also comes with an IPX Level 4 rating, which means that it will be able to withstand any sweat or dust from activities like running, cycling, gym exercises or any other sports. 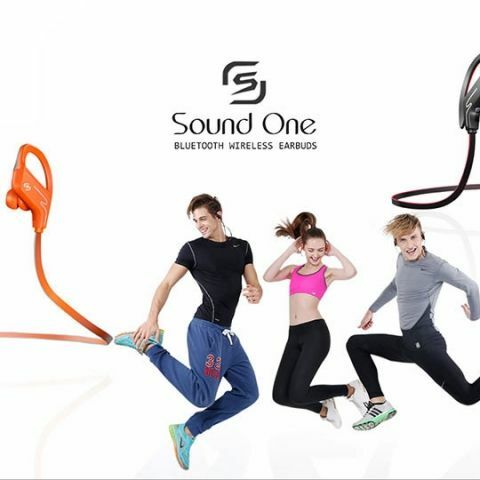 Sound One, a Hong Kong-based company and pioneer in portable audio devices providing solutions to professional audio and wireless communication launches Sound One SP-6 Sport Hi-Fi Stereo Bluetooth earphones in India. Sound One SP-6 has a unique neckband design for sports, ultra-light in weight for wearing more comfortably and a high-quality sound and enhanced BASS effect for clear talk and wonderful music. BLUETOOTH 4.1+aptx - The earphones are compatible with most cell phones, iPhone and Android. High-fidelity stereo sound quality and clear calls with aptx codec. HD MICROPHONE - The built-in microphone, perfect Hi-Fi Stereo Sound Quality in noise cancellation, makes it possible to allow a clear call. When you hang up, audio starts back up automatically. ADJUSTABLE SECURE EAR-HOOK - Adjustable ear-hook design to ensure a comfortable and secure fit for everyone. With the specially designed ear hooks, you will never worry about the earphone falling off in a gym or workout again. LONG-LASTING USAGE & LIGHTWEIGHT - Up to 8 hours talk time/music time, (Playtime varies according to volume level and audio content). With 180 hours standby time and 1-2 hours charging time. Since it has a super Light Weight Design, you will feel nothing for gym and workout. SWEAT RESISTANT - Say Goodbye to Sweat-Damage! The ear buds are rated IPX Level 4 and can withstand dripping sweat. Ergonomic design optimized for ultimate wearing comfort to match your active lifestyle like running, jogging, cycling, driving, camping, hiking gym exercise and other outdoor sports. The price of the product is 1999 INR. The product carries a 1-year warranty and will be available at Amazon, Ebay and selected retails.